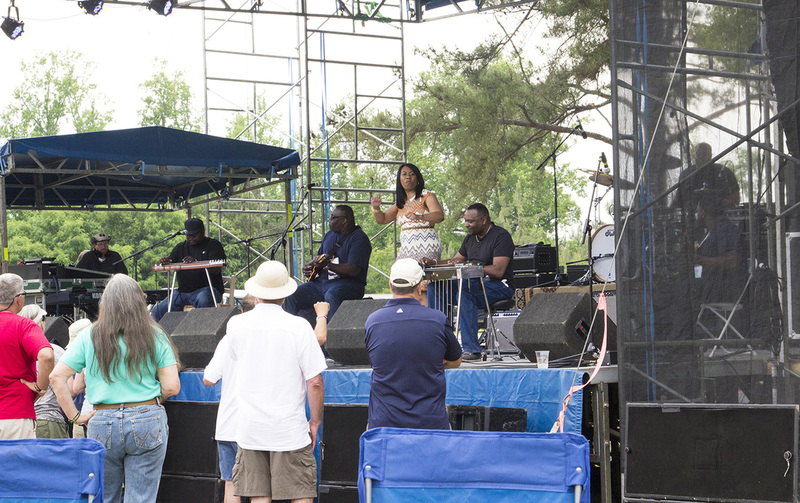 a yearly event sponsored by the activities council of thomson, the blind willie mctell blues festival has been promoting budding artists and legendary acts since 1993. as its major fundraiser that funds many local art projects, the festival also promotes the south's heritage of music, history and tradition. 'art from the soul . . . giving from the heart' as it's motto, the council will once again bring people together next may in a field just outside of thomson to feed their soul. ray norcia, harmonica player, and the blue tones will add mike welch on the guitar for their trip to thomson. in the late 90s, norcia was part of the grammy nominated collaboration with james cotton, charlie musselwhite and billy branch called the superharps. 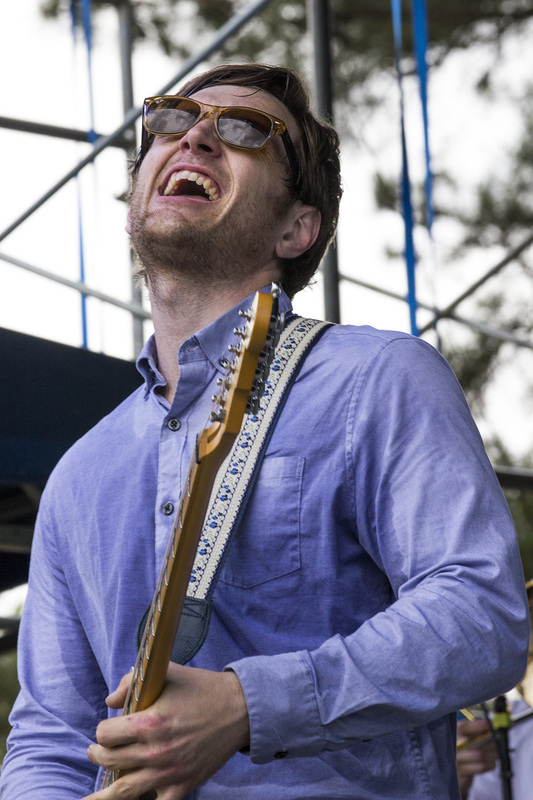 the band was nominated for five blues music awards in 2012 including album of the year. multi-instrumentalist furtado was initially a banjo player as a beginning musician. he's come to master the banjo and the guitar, especially the acoustic slide guitar. 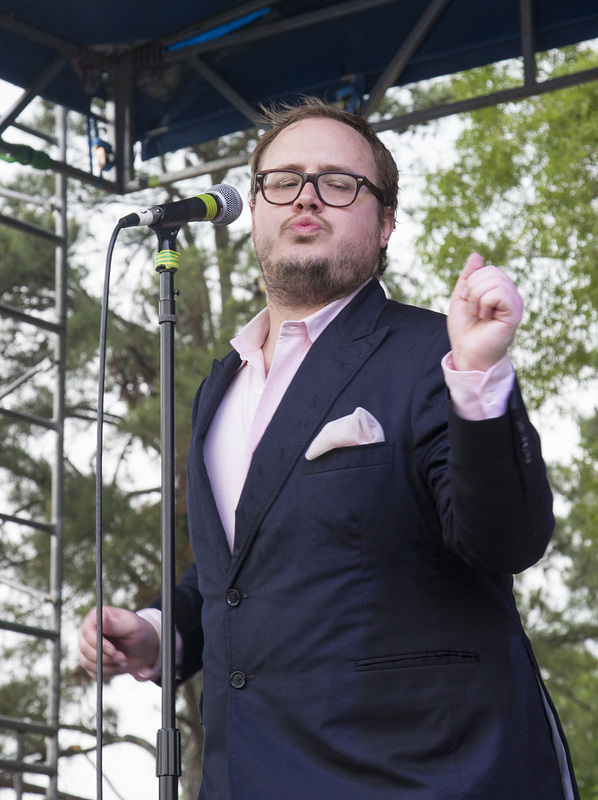 he has accompanied vocalists such as allison krauss and tim o'brien. 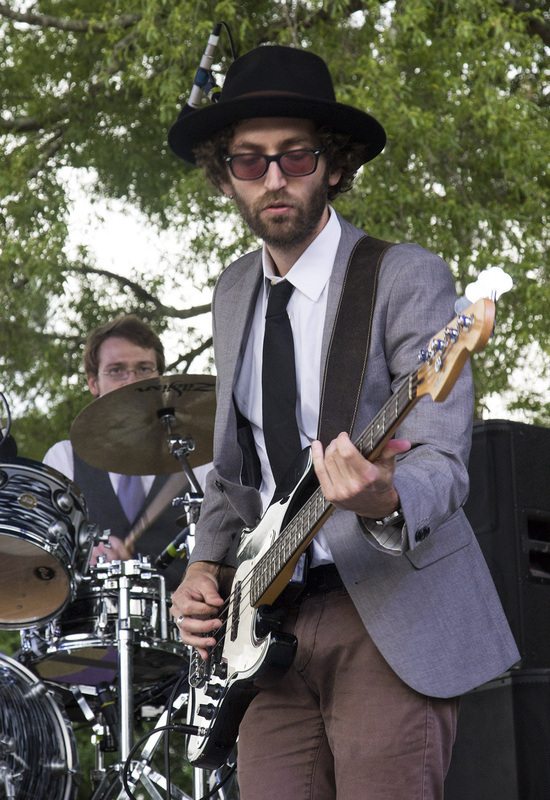 his slide style is influenced by fred mcdowell and blind willie johnson. atlanta's col bruce hampton has been been making music since the 60s. currently on stage with the madrid express, his music remains rooted in southern sounds. his latest release is called "pharoah's kitchen" on ropeadope records. 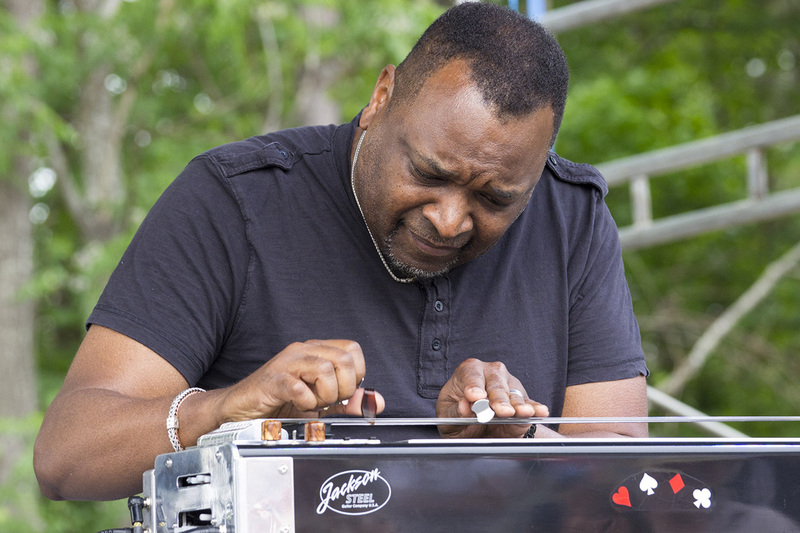 it's their first showing at mctell festival with the sounds of sacred gospel featuring electric lap steel and pedal steel guitars. the brothers chuck and derick campbell worship and rock simultaneously. playing together for nearly two decades includes brother phil campbell on electric guitar and his son carlton on drums. katie jackson's gutsy gospel vocals elevate the energy. 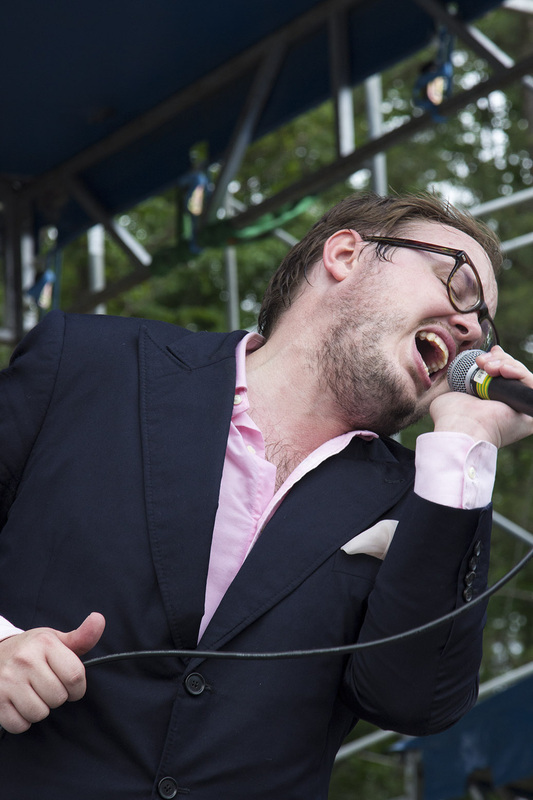 once a new band, now a rising band in demand, st. paul and the broken bones from birmingham, alabama, has been traveling from east to west on tour since the beginning of 2014. performing covers and originals, they are branding their soulful southern roots music. 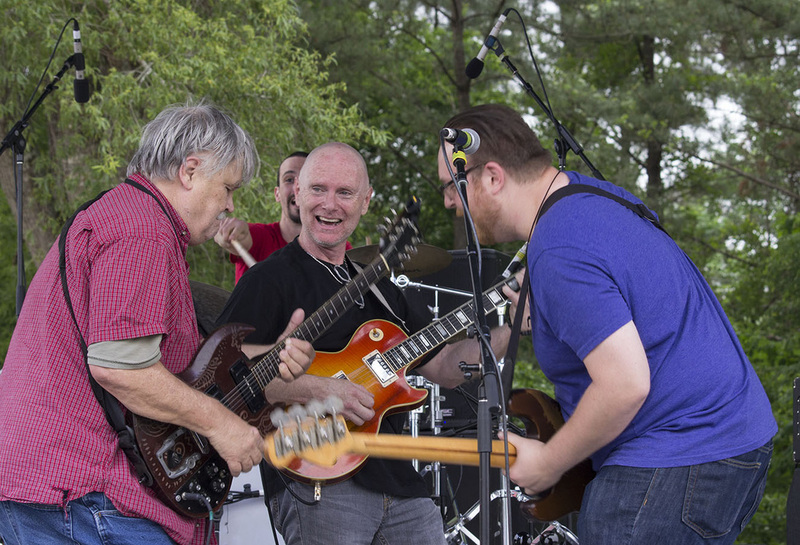 led by vocalist and showman paul janeway, st. paul includes bassist jesse phillips, guitarist browan lollar, brass players allen bransetter and ben griner. their new release, half the city, is the bomb! 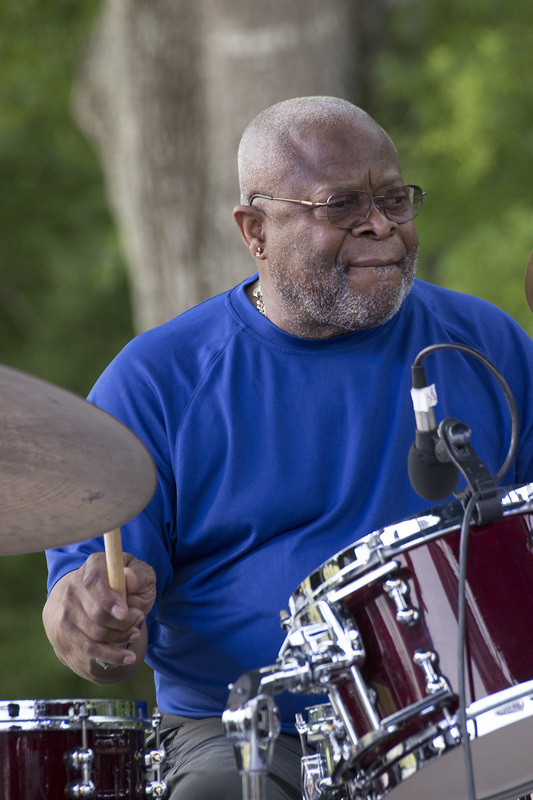 as a founding member of the allman brothers band, jaimoe and butch trucks have been the driving beat for ABB since the late 60s. they feature jaimoe on the drums, junior mack, guitar and vocals, dave stoltz on bass, bruce katz on keyboards and paul lieberman, kris jensen and reggie pittman on horns.